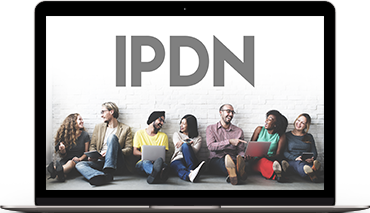 Professional Diversity Network, Inc. (NASDAQ: IPDN) is a global developer and operator of online and in-person networks that provides access to networking, training, educational and employment opportunities for diverse professionals. 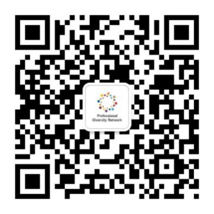 We operate subsidiaries in the United States and China including International Association of Women (IAW), which is one of the largest, most recognized networking organizations of professional women in the country, spanning more than 200 industries and professions. Through an online platform and our relationship recruitment affinity groups, we provide our employer clients a means to identify and acquire diverse talent and assist them with their efforts to comply with the Equal Employment Opportunity Office of Federal Contract Compliance Program. Our mission is to utilize the collective strength of our affiliate companies, members, partners and unique proprietary platform to be the standard in business diversity recruiting, networking and professional development for women, minorities, veterans, LGBT and disabled persons globally.